Who Doesn’t Want This Archos Android-Powered Scooter? Better yet, who does want this thing? Archos, a company we haven’t written about in two years, but typically is known for budget-friendly devices you’d skip over, announced the “first Google Android scooter” today. It’s called the Archos Citee Connect, for those curious. 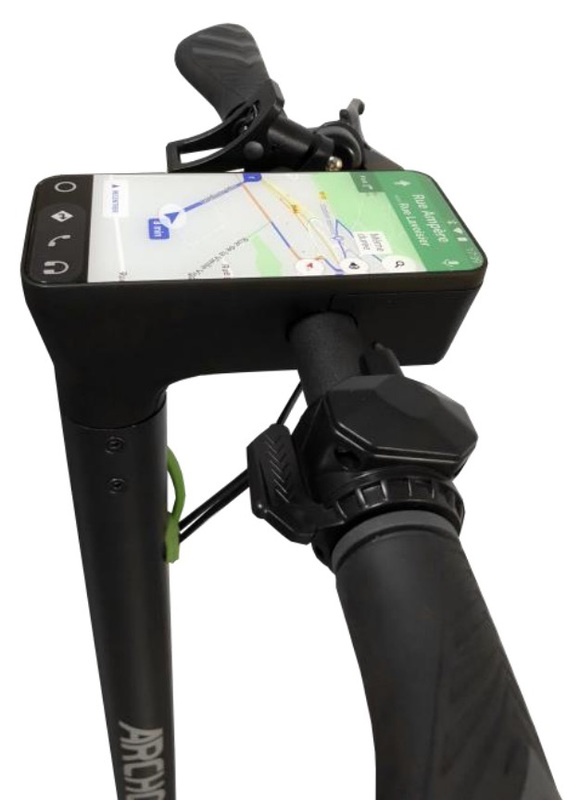 We’re talking about a scooter that has a connected Android device embedded in its handle bars to give you access to apps and other info as you buzz around town. The Android device within the Citee Connect features a 5-inch IPS display with Gorilla Glass, quad-core processor, 3G chip, 1GB RAM, 8GB of storage, splash resistance, and Android 8.0 “Oreo.” It will show you information like your speed and distance traveled, as well as battery level. Here is a look at that setup. Archos would only mention that the Citee Connect has access to “numerous applications and services” without actually mentioning any. Will it have Google Play access or are we talking about a random 3rd party app store? We don’t know! 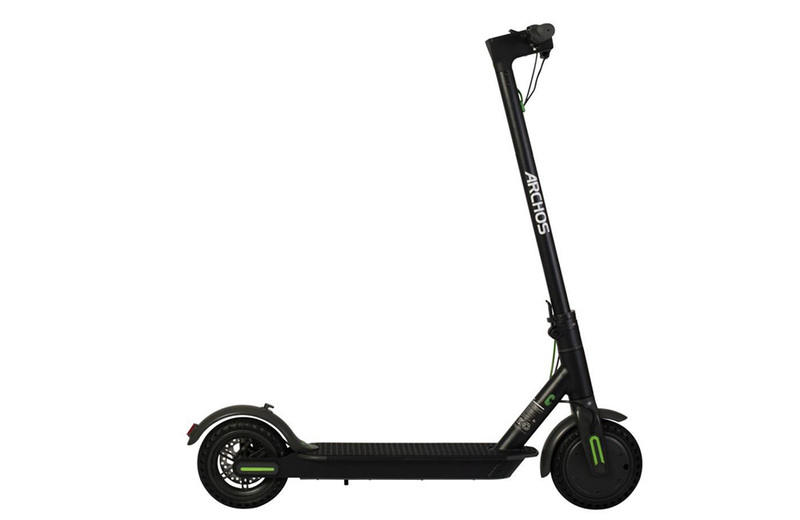 As a scooter, you’ve got 8.5-inch wheels, peak speeds of 25km/h, 6000mAh battery (2-3 hour charging time), weight of 13kgs, and max load of 100kgs.